L’Oréal has submitted an acquisition offer to the shareholders of thermal skin treatment company Société des Thermes de La Roche-Posay. This move follows L’Oréal’s recent announcement to acquire vegan beauty brand Logocos Naturkosmetik. Set up in 1921, Société des Thermes de La Roche-Posay is a thermal treatment station for dermatological diseases. It is claimed to provide therapeutic anti-inflammatory properties to treat skin diseases such as eczema, psoriasis, burn scars and cutaneous side effects of cancer treatments. In 2017, more than 7 500 patients underwent the treatment, generating €3.6m in sales. 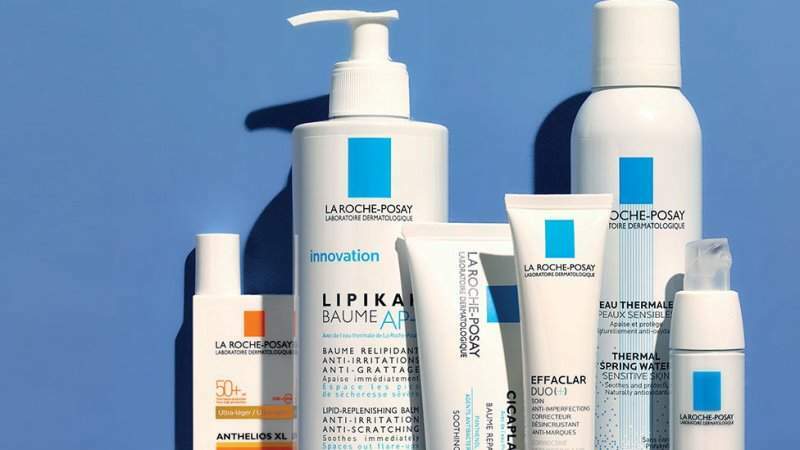 La Roche-Posay creates skincare products for sensitive skin that are formulated with thermal water. They are designed to treat a wide range of skin conditions, including dry skin, photoprotection and acne. 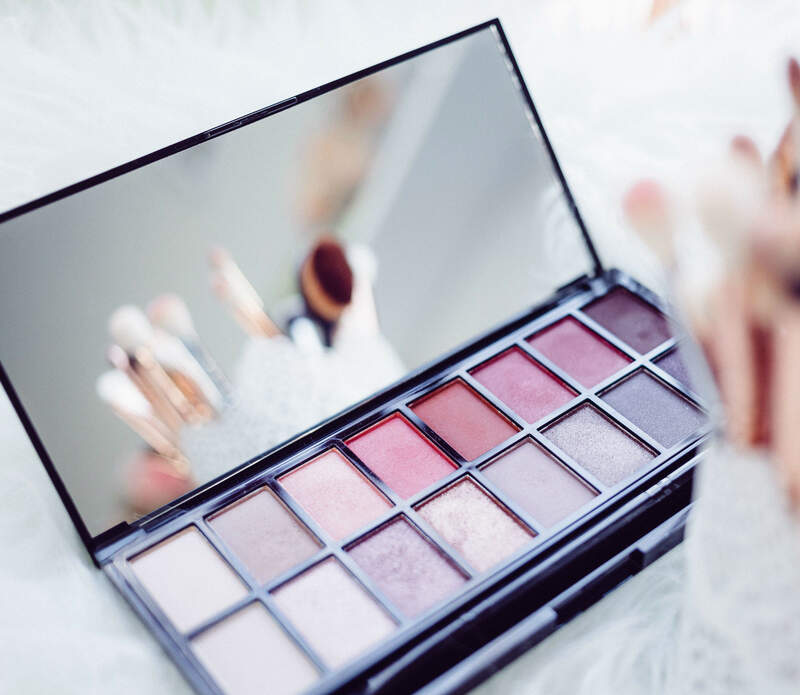 Earlier this month, L’Oréal signed an agreement to acquire Logocos Naturkosmetik, a German cosmetics company that owns brand such as Logona and Sante. Based in Hanover, Logocos Naturkosmetik’s products are claimed to be suitable for vegans. It’s portfolio features plant extracts and natural ingredients derived from organic farming.